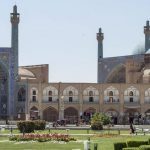 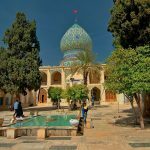 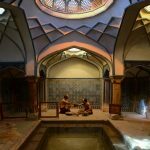 This article aims to introduce the Highlight Attractions in Shiraz among more than 35-top attractions in Shiraz attracting visitors from all over the world. 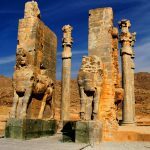 Shiraz as a metropolis city is located in Fars province in southwest of Iran, which is an ancient city dates back to more than 7,000 years ago. 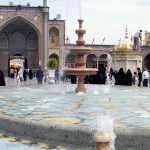 Attractions in Shiraz are not just because it is known as the cultural capital of Iran but also, for it is home to great empires and Persian poets and philosophers during history. 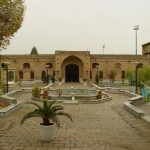 From north to the southeast cities of Fars province, you will be wondered by great historical and cultural attractions. 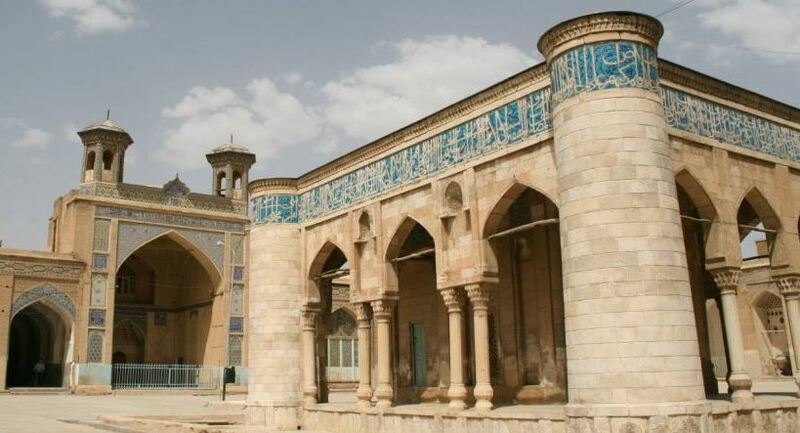 Shiraz is the main city in Fars province maintaining a high range of all these attractions. 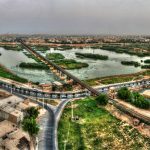 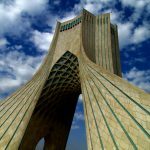 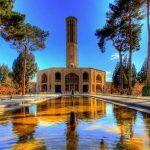 Shiraz is really a unique destination in all over the world which cause its visitors to say that Shiraz is wonderful and so amazing. 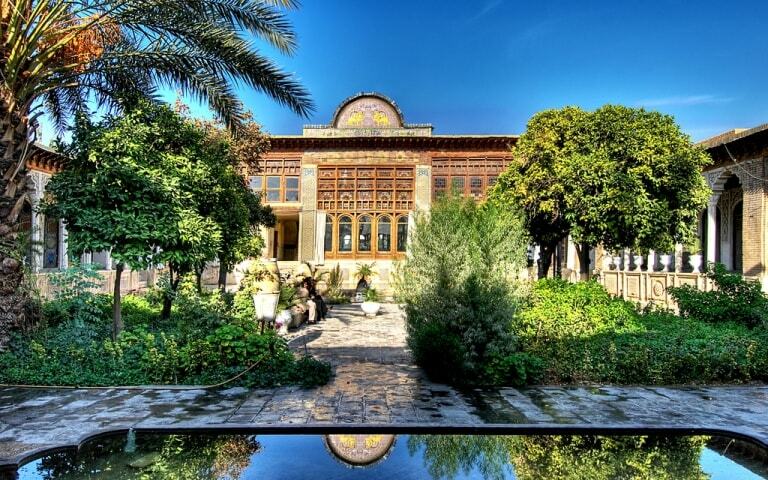 There are the names of the most popular attractions in Shiraz. 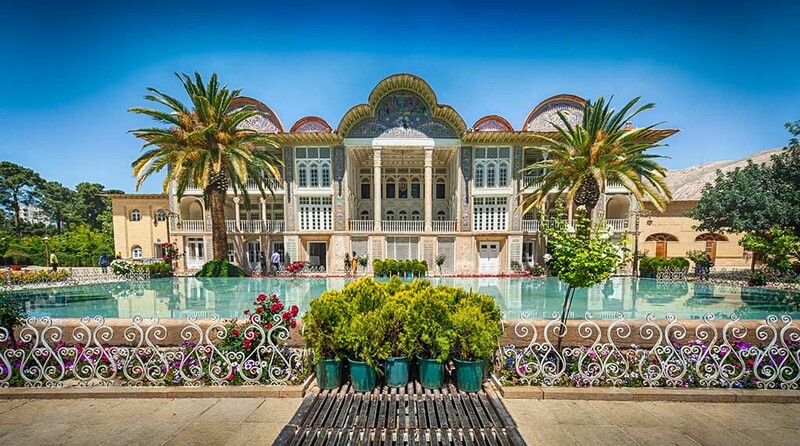 In the following, the highlights attractions in Shiraz are introducing. 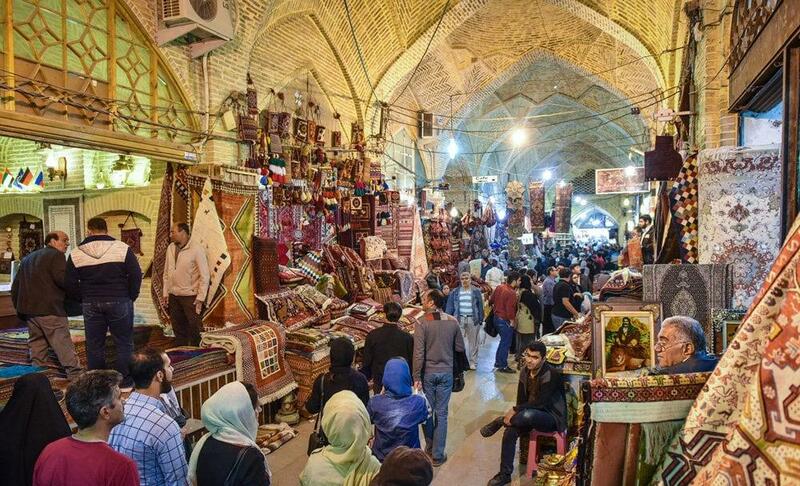 Boulevard , Shariatie Nightlife Street , Shirazian Foods and Desserts , Shirazian Roses. 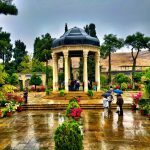 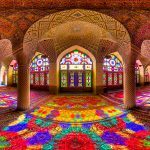 Iran Destination, as a well-known travel agency in Shiraz and all over Iran, would proudly help you to visit Shiraz whenever you intend; don’t miss Shiraz Highlights! 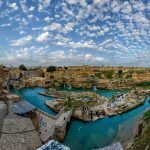 By contact to our experienced and skilled tour operators, we’d help you to visit the sites given to your budget and time. 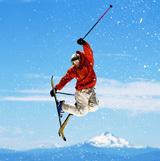 Don’t hesitate to contact us!